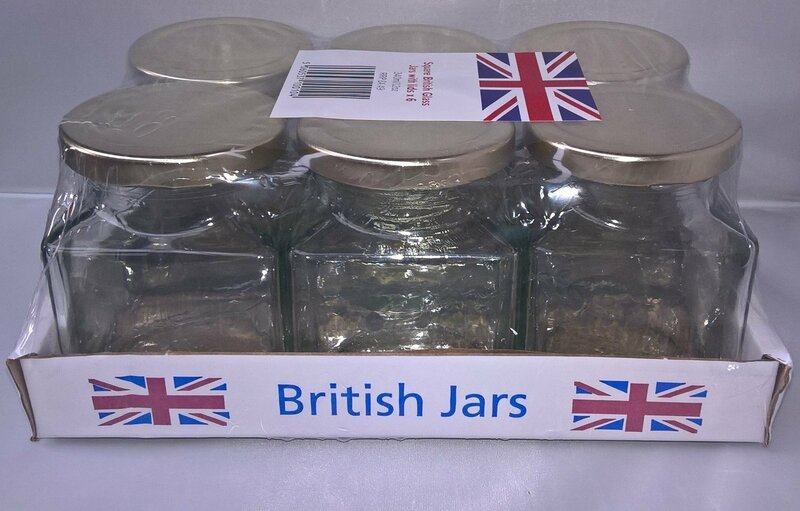 These 282ml 12oz glass square jar's are very elegant, perfect for presenting your jam, chutney, preserves, sweets and candle making. They come complete with lids in a choice of different colours. These jars are perfect for wedding favours.